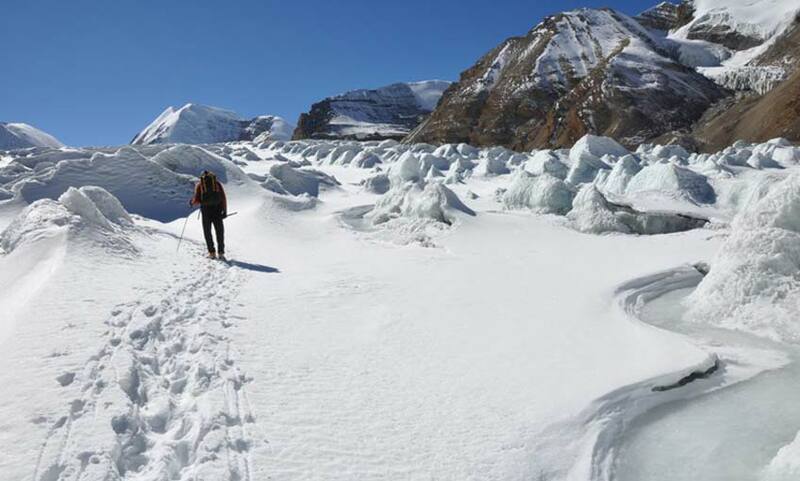 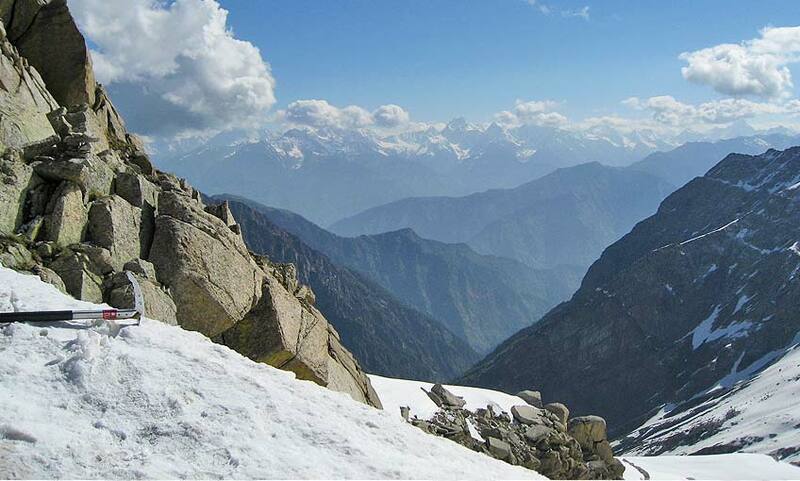 A moderate trek to Keylong from Manali via Hampta pass which is 4270 mts. 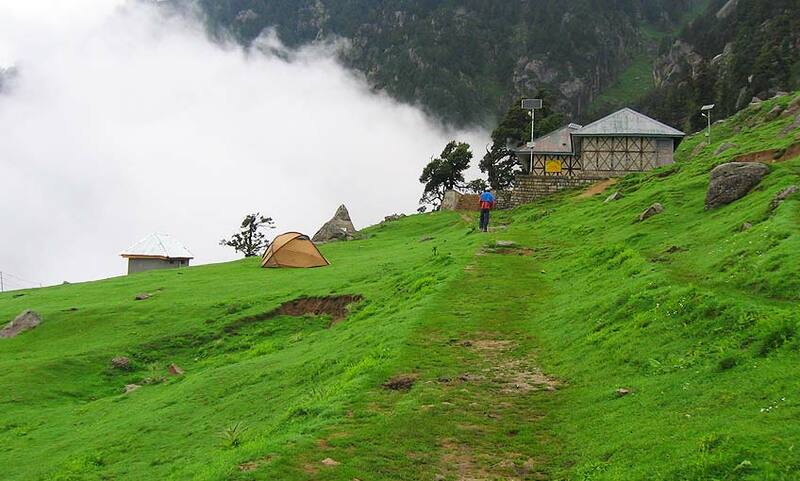 A 12 days advance trek to Pin Parvati valley at the famous Kullu. 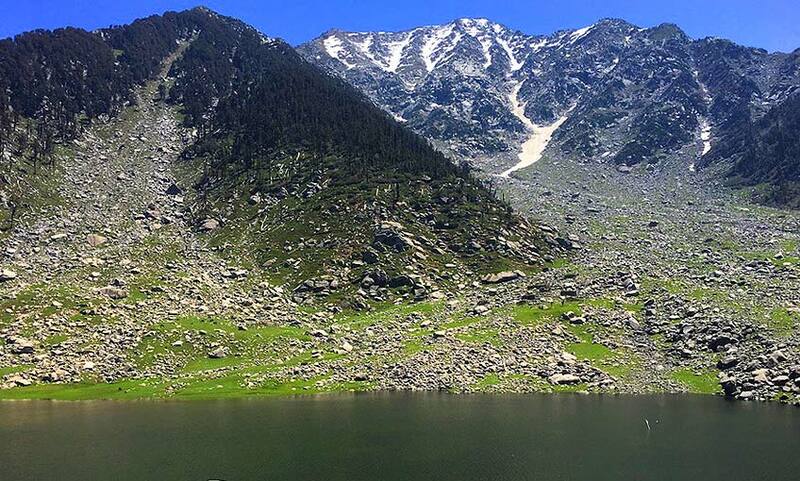 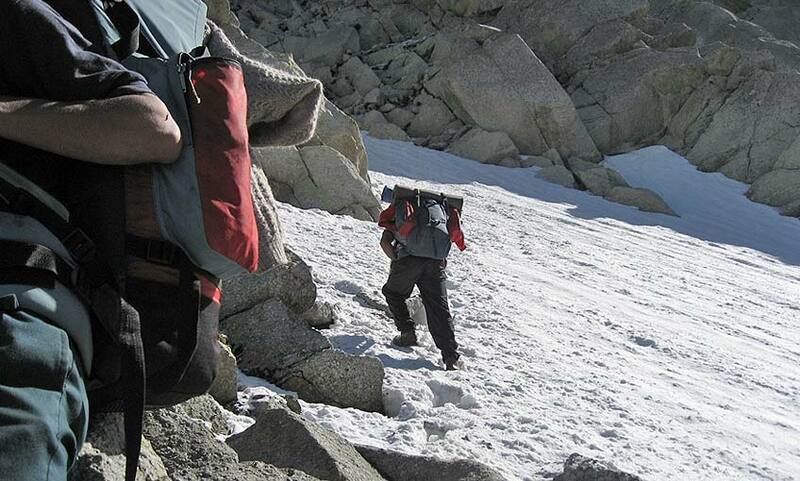 This trek offers beautiful view of the Pir Panjal and Dhauladhar ranges. 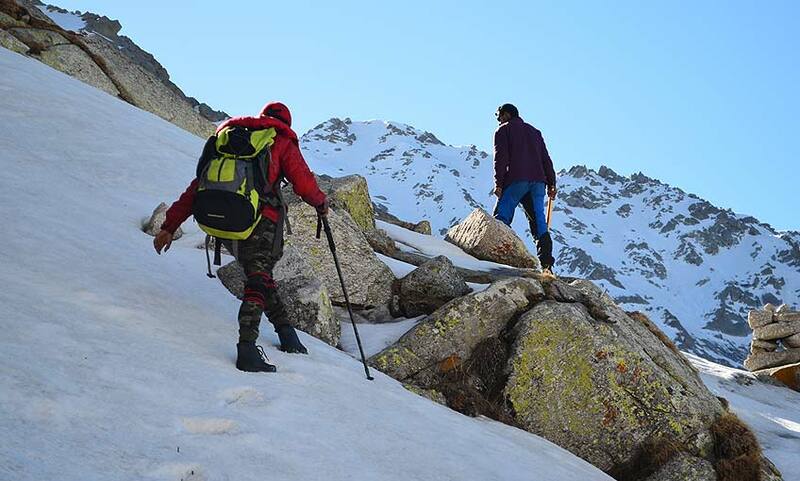 One of the best trek to Manali from Dharamsala over Thamsar pass. 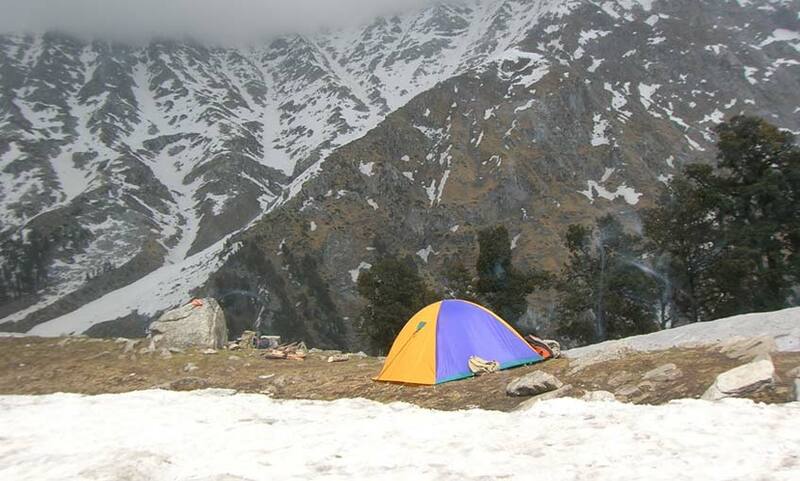 A trek to Kullu from Dharamsala over Sari pass. 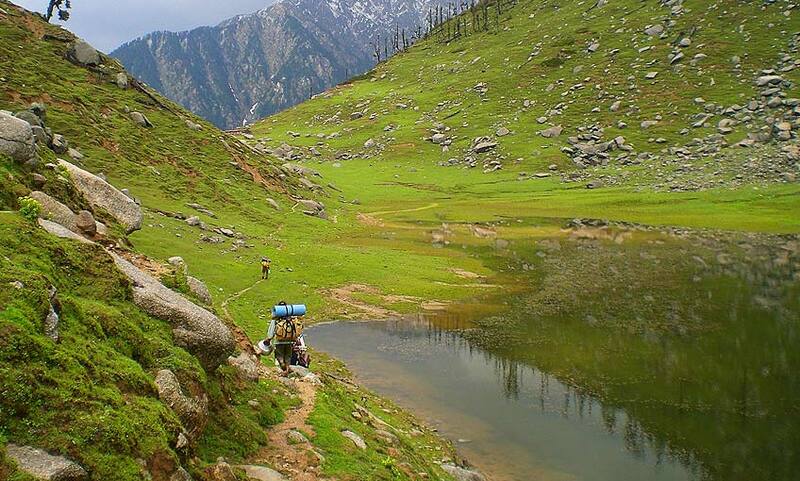 An moderate to tough trek to a sacred lake Kareri of Dhauladhar ranges. 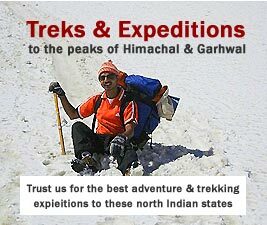 Treks to the holy lakes Kareri, Minkiani, Drakund, Dancho, Manimahesh of Dhauladhar. 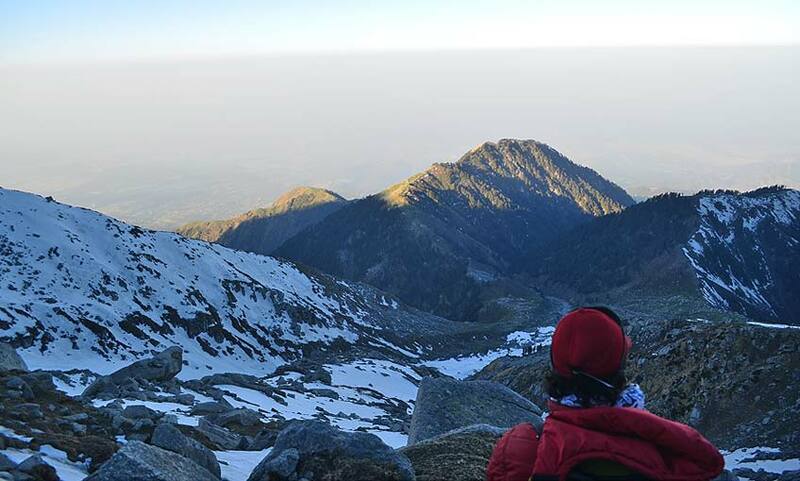 A easy trek from Mcleodganj to snowline of Dhauladhar mountains. 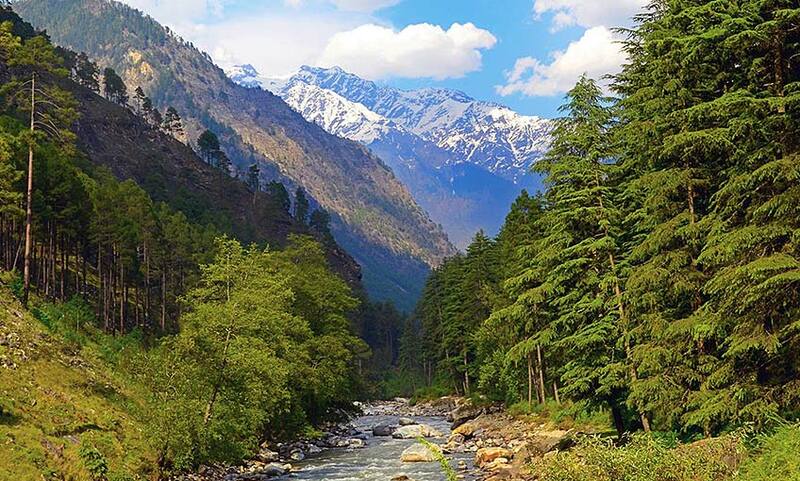 This is an easy trek through mixed forests of Oak, Rhododendron and Deodar in the Dhauladhars. 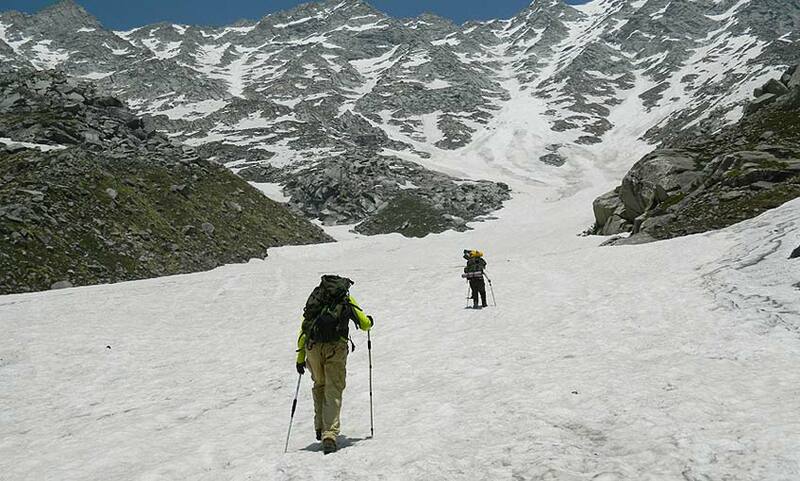 A average grade trek to Inderhara pass of Dhauladhar ranges.